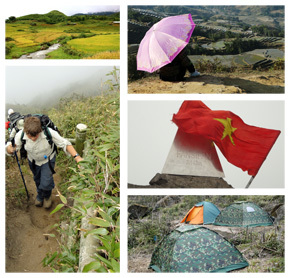 We offer unique treks – tailor-made just for you! 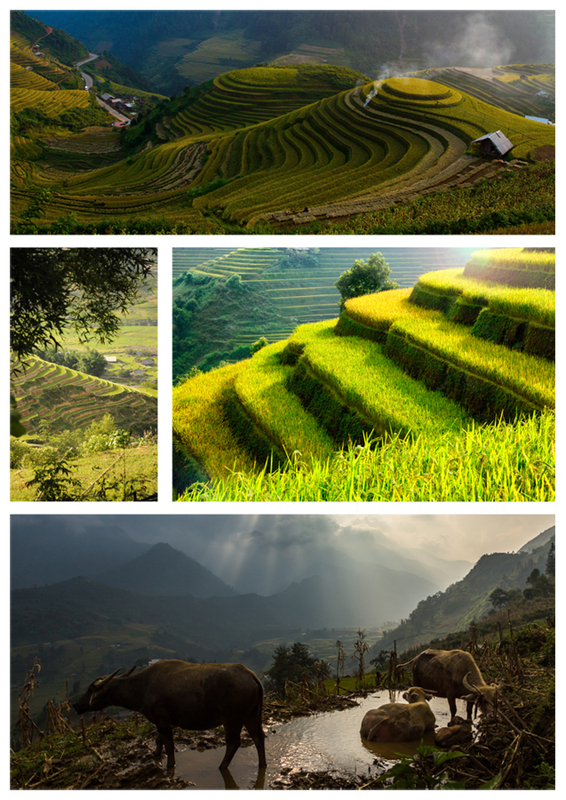 Wheter you look for a trek far away from the “regular” tourist routes to see the “real Sapa”, or you just want to modify one of our basic treks – just contact us now. We can help you plan a trek tailored toward your specific interests and expectations. We will make your trek an experience you will never forget!